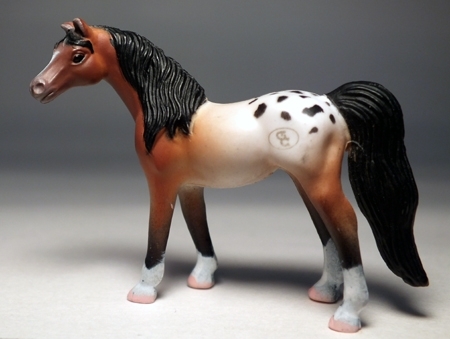 1986 bay Appaloosa stallion. Point earner in Halter and Open Suitability for Dressage Stallions. His sire Rock Star is a leading sire of Medallion Winners & point earners, producing multiple World & National Champions. 1984 bay blanket Appaloosa mare. Her sire Dixie Jim was World Champion Senior Reining.